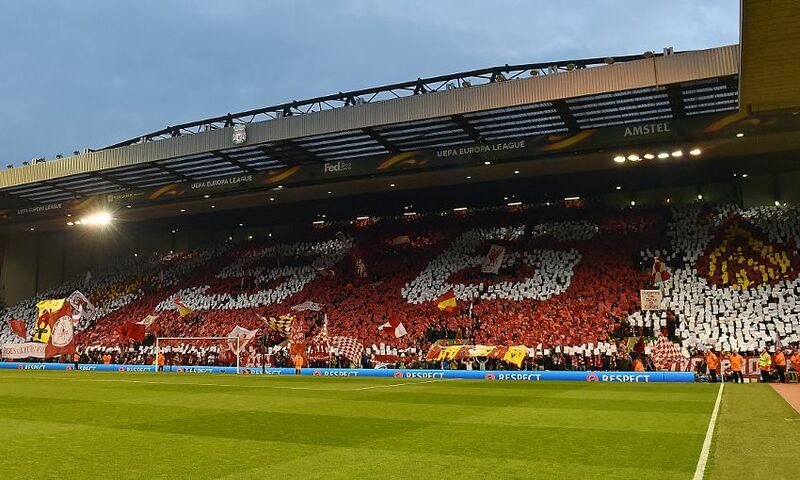 Volunteers are wanted to help lay out a mosaic in commemoration of the anniversary of the Hillsborough disaster ahead of Saturday's match against Bournemouth at Anfield. The Premier League meeting with the Cherries is Liverpool's closest home fixture to the anniversary of April 15, 1989, the events of which saw 96 supporters lose their lives. Fans interested in helping lay out a mosaic in memory of the 96 - to be displayed before the game - on Friday afternoon should contact Andy Knott by emailing akraotl@aol.com.